A team from African Development Bank AfDB, led by its Transport Specialist, Mr. Mwila Aeron Katambula and Abia State government, have discussed the last lap of the $200m loan sought by the state for infrastructure development. Katambula said his bank was eager to participate in some developmental projects. “Our mission is a follow-up to the meeting we had before. We want to ensure that everything is ready, because we want to fast-track the projects that the bank will take up in Abia State,” he said. The team met with the state governor, Dr Okezie Ikpeazu, Speaker of the state House of Assembly, Martins Azubike, state Works and Finance Commissioners, Eziuche Ubani and Obinna Oriaku. They inspected some federal roads at Aba in company of a team from the Federal Ministry of Works. Governor Ikpeazu told the AfDB and FMW delegations that Abia State was anxious to see the commencement of reconstruction of its major roads in Aba, especially Port Harcourt and Ikot Ekpene and Ngwa among others. 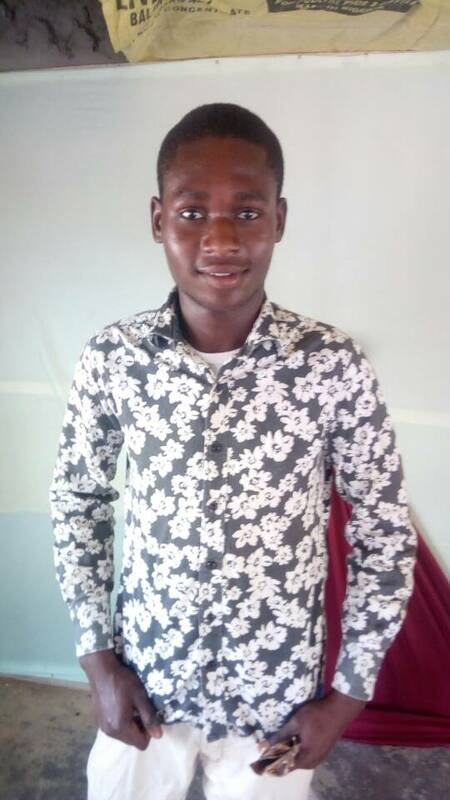 Meanwhile, a varsity don, Placid Njoku, has described agriculture as the catalyst to grow the African economy. 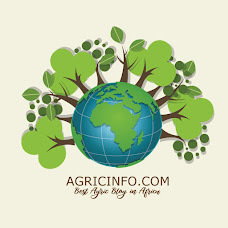 Njoku, the pioneer Vice Chancellor, Federal University of Agriculture Umudike, Abia State, said yesterday at the 3rd graduation ceremony of Landmark University, Omu-Aran, Kwara State, that Africans must take agriculture beyond obsolete level to a more advanced one to reap full benefits of the ancient profession.